The training was really excellent! I had a great time learning here. Robert made it really easy to understand and helped me with anything I needed to know about this trade. 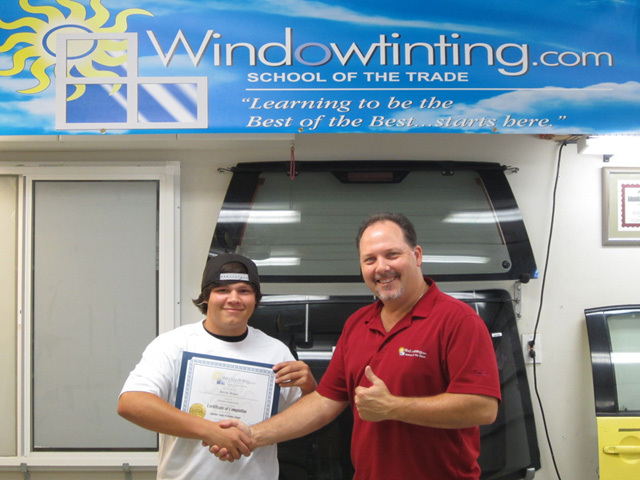 I would definitely recommend Windowtinting.com!! !